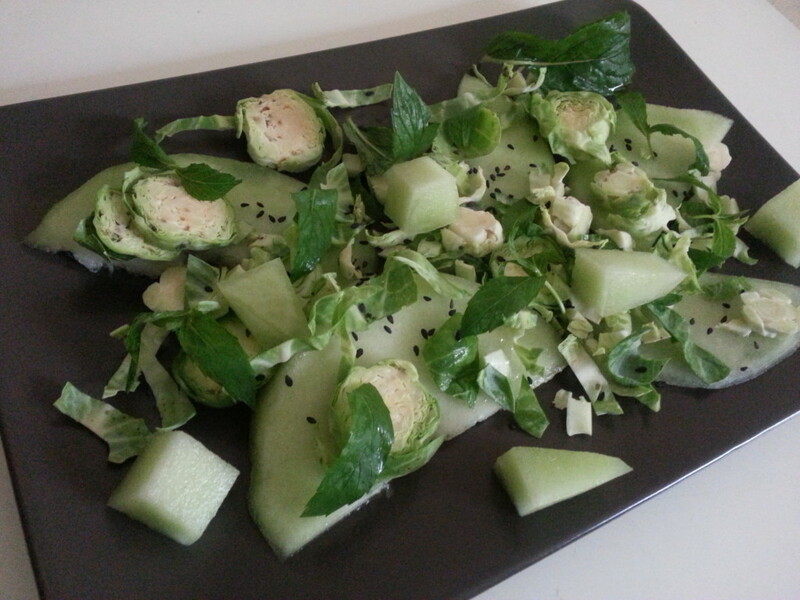 So I made up this green salad with honeydew (melon), brussel sprouts and mint. You can have some yogurt dressing or citrus dressing on top, though I just liked it by itself. Sweet from melon, bitter taste from brussel sprouts and refreshing minty taste. 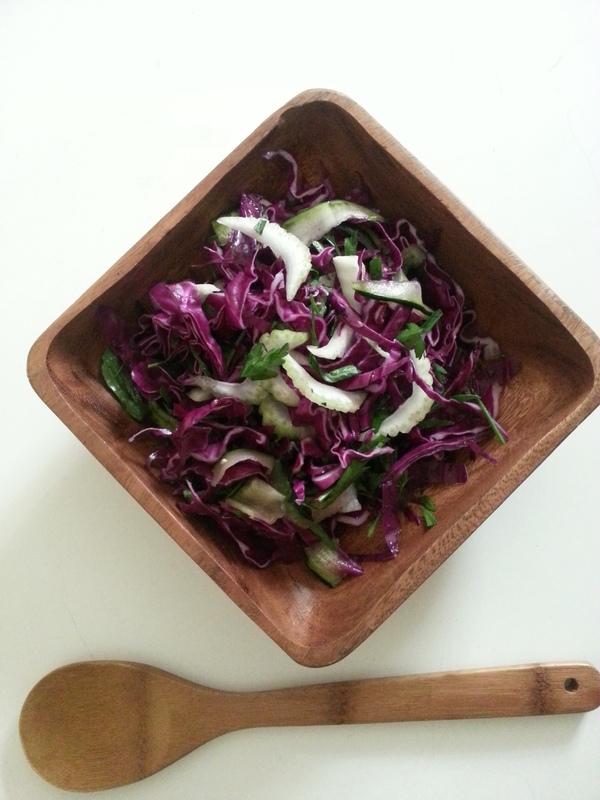 As well as the taste, this salad is so good for you. Raw brussel sprouts have a cholesterol-lowering benefits and has a great quantity of glucosinolate which is well known for the cancer protection and detox. These little guys also have so many vitamin antioxidants therefore it is good for inflammation-related conditions and digestive system as well. I should have listened to my mum when I was little. Eat your GREENS! !